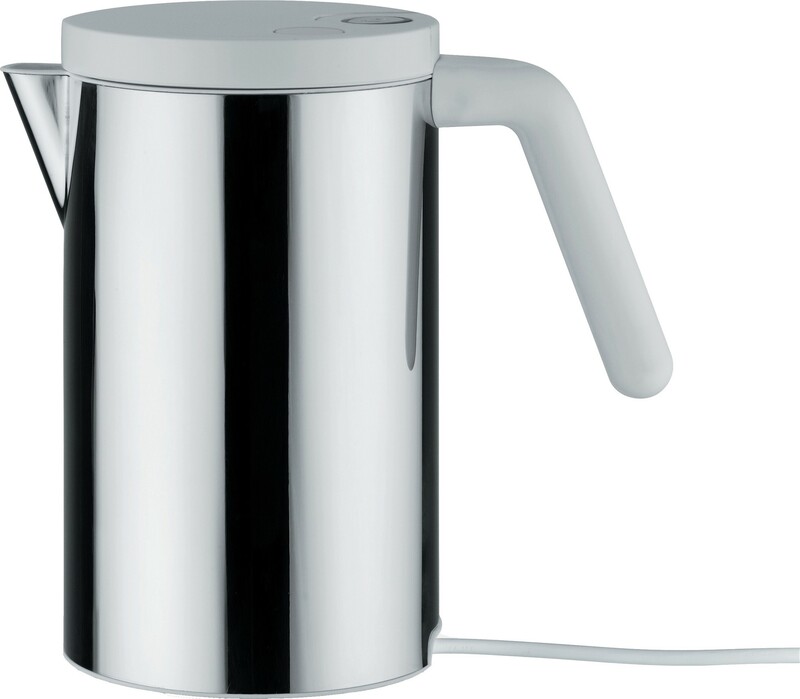 Polished stainless electric steel kettle with clean lines, designed for Alessi by architect and designer Wiel Arets. The electric kettle is fitted with a black or white handle and lid and an indistinct separate base with attached power cable. The kettle can hold 0.8 liters of water that can be heated quickly thanks to the capacity of 2300 W. Great electric kettle, the Hot.It! 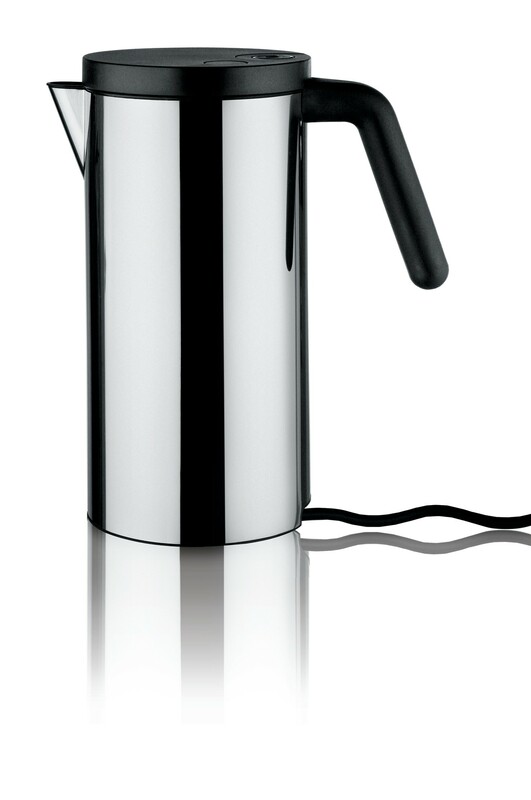 Architect and designer Wiel Arets designed this stylish Hot.It electric kettle for Alessi. 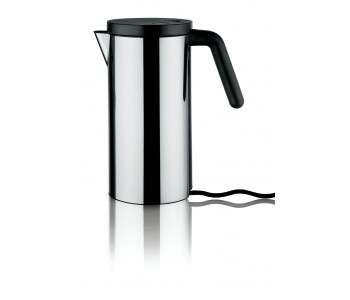 Made of polished stainless steel, with a handle and lid of either black or white plastic. The kettle is 21 cm high, has a capacity of 0.8 liters and an output of 2300 W, allowing you to quickly boil water. 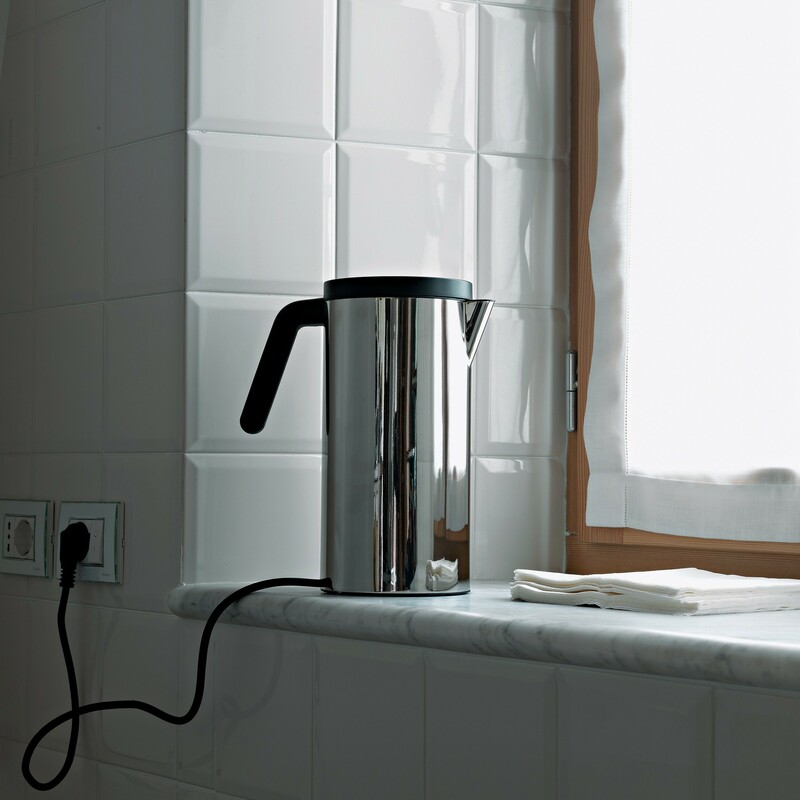 The jug with hot water can easily be transported because the kettle has an indistinct, separate base to which the power cable is attached. 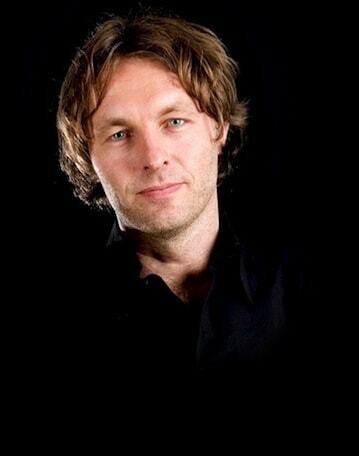 The Hot.It, practical, but above else beautiful. Clean the Alessi Hot.It kettle with a damp cloth or soapy water with a dash of ammonia. If necessary, the kettle can be decalcified with a rapid decalcifier . The family business Alessi - located at the foot of the Alps - uniquely combines industrial design with laboratory research in the field of applied art. 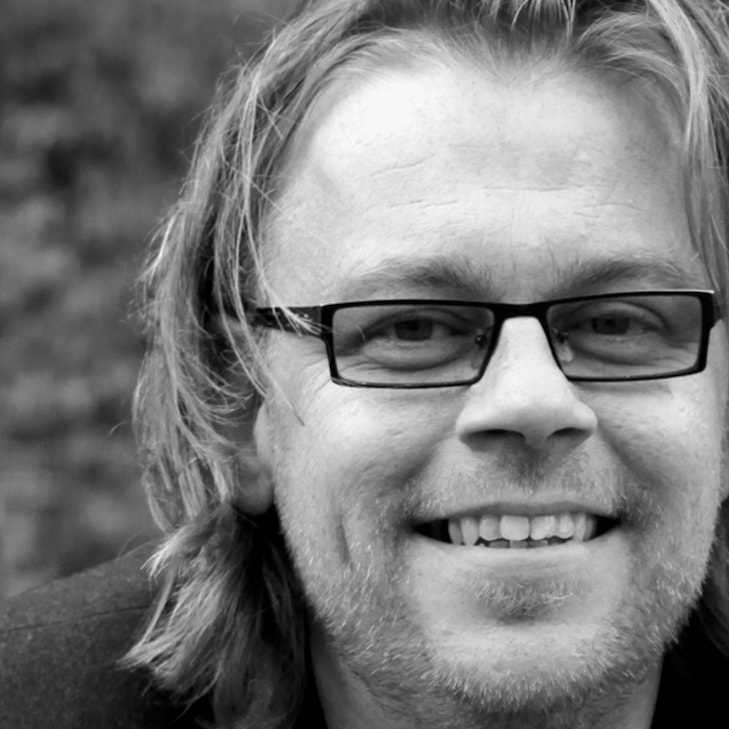 Through the years, Alessi has produced designs of over 200 international designers. From Phlippe Starck to Alessandro Mendini and from Ettore Sottsass to Wiel Arets. 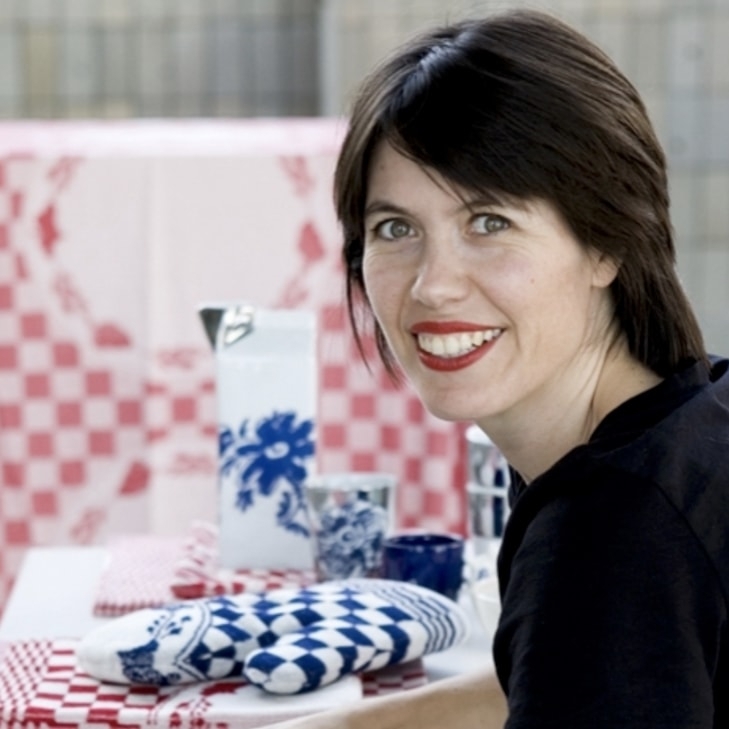 This Dutch architect and designer designed kettles and tableware for Alessi.